Kevin Smith’s ‘Yoga Hosers’ First Trailer Is Here!!! When superstar director Kevin Smith and the man of 1,000 faces, Johnny Depp, put their daughters in a movie together, you know it’s going to be one to watch. and it’s ‘Yoga Hosers’, especially with Depp taking on yet another persona to appear next to his daughter. This one looks very interesting. Justin Long, star of the first of Smith’s True North Trilogy – ‘Tusk‘, appears along with an all-star cast featuring Smith and his partner-in-crime Jason Mewes. The stars are the Colleen’s played by Lily Rose-Madder Depp and Harley Quinn Smith. We’ve even got another appearance by the legendary Stan Lee. Kevin Smith is a film maker that turned the business of making movies on it’s head. 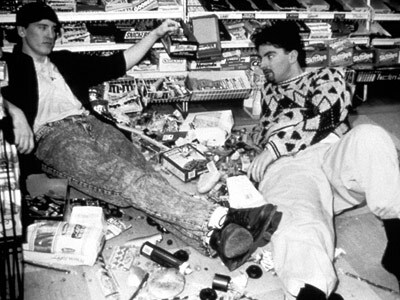 He hit the jackpot with 1994’s ‘Clerks‘. The script had “personal experience” written all over it and it made a very unexpected splash. Since then Smith has laid some pretty decent comedy on film, excluding ‘Jersey Girl‘. I adore most of his films and it all started with ‘Clerks‘. Smith kept the indie-style film making with him the whole way. Nothing could prove that more than his latest film, ‘Tusk‘. 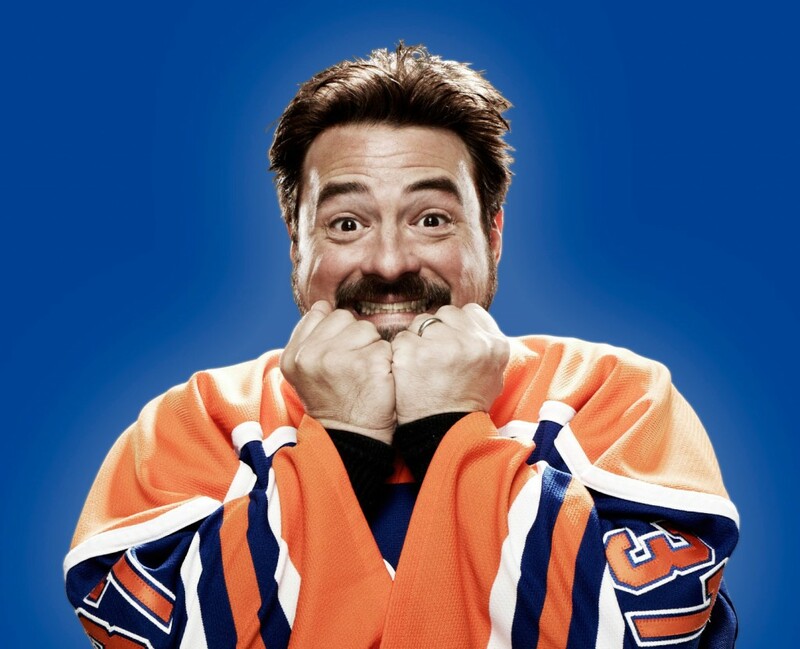 Kevin Smith Announces ‘Clerks III’!!! Kevin Smith has taken to his social media accounts to announce that he woke up early this morning and started writing ‘Clerks III‘. This is great news as I always love to see how Randle and Dante are doing from time to time. 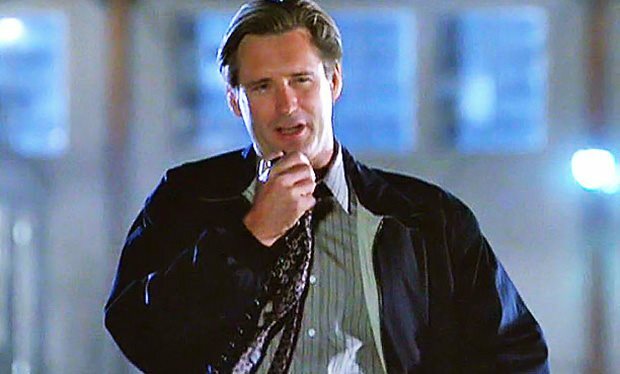 Unfortunately, it doesn’t look like we will get his hockey movie anytime soon, which has gone back and forth from being a film, to a tv series, to a web series, to anything and everything else. 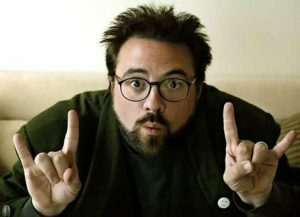 Kevin Smith Unveils New Animated Film!! 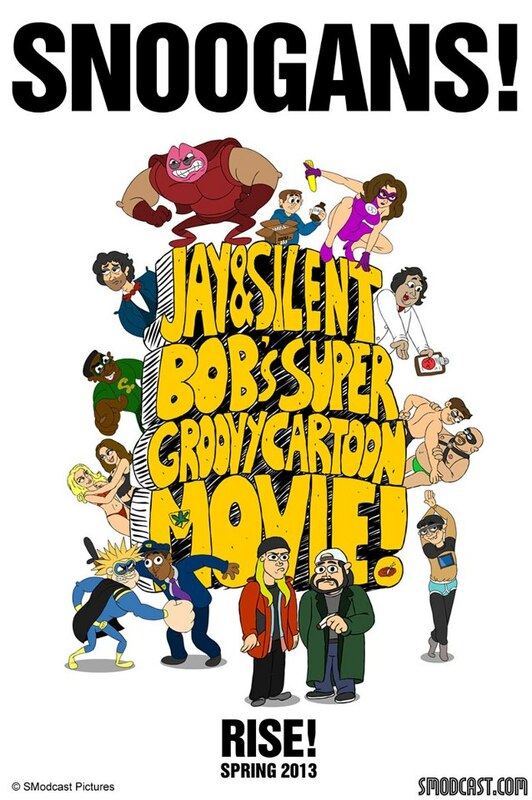 Kevin Smith has just announced that he will be touring with his new animated film with Jason Mewes called ‘Jay & Silent Bob’s Super Groovy Cartoon Movie‘ this Spring. The tour will be just like his ‘Red State’ tour, where he toured the country showing his movie and then doing one of his famous Q&A sessions after the viewing. Kevin Smith’s SModcast Pictures Has Its First Film!!! 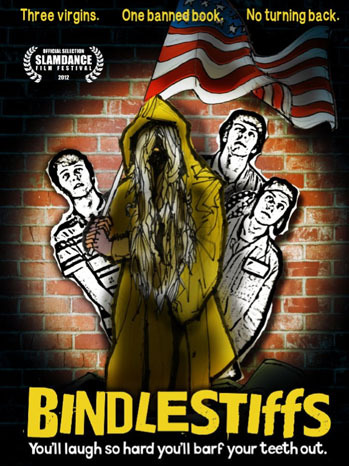 The first film that will be released under ‘Kevin Smith’s SModcast Pictures Presents’ company will be called ‘Bindlestiffs’. The film will be about three smart-mouthed high school virgins who are suspended from school for graffiti and flee to the inner city to live out the plot of ‘The Catcher in the Rye’. Kevin Smith’s ‘Red State’ Gets A New Poster, Trailer, and Early On Demand Release!!! 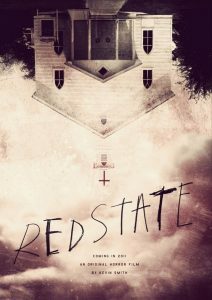 Kevin Smith announced today that his film ‘Red State’ will get an early release for On Demand services starting in September. Then the film will be released wide in October which will include some digital Q & A sessions. Also, Red State will get a Los Angeles theatrical run from August 19-25 at the New Beverly Cinema, officially qualifying the film for the Academy Awards. I must say, Kevin Smith’s ‘Red State’ is an award winner. Not sure what award but it definitely deserves something. It’s amazing. Read MY REVIEW HERE!!! 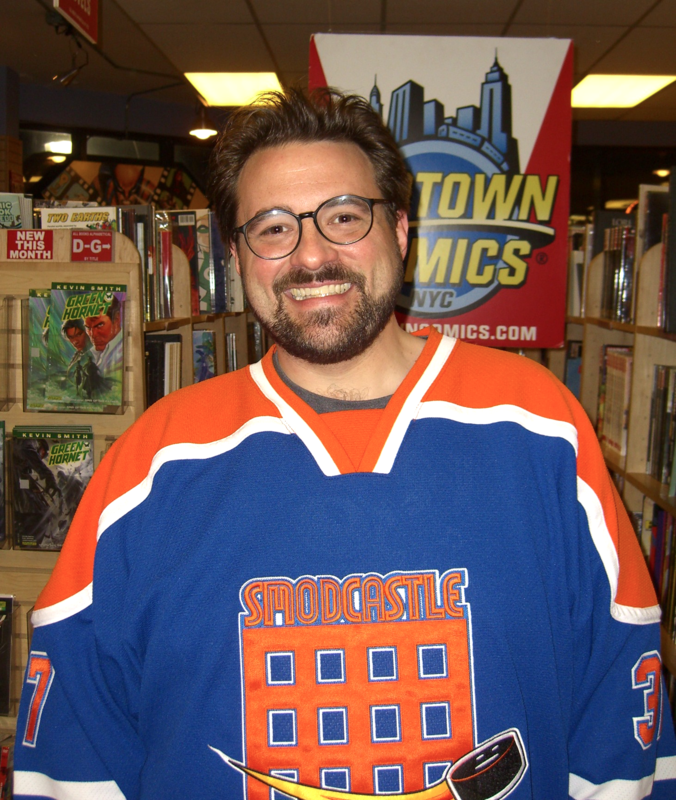 Kevin Smith Will Be Making New Reality Series Which Will Be Comic Book Stores Meets Pawn Stars!!! 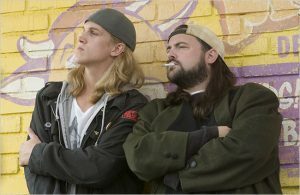 Director/writer/actor/producer/editor Kevin Smith known for ‘Jersey Girl’, but mostly known for ‘Clerks’, ‘Mallrats’, and ‘Jay and Silent Bob’ is currently producing a new reality series for AMC that will be basically ‘Pawn Stars’ for comic book stores.